Heigh-ho, Heigh-ho. 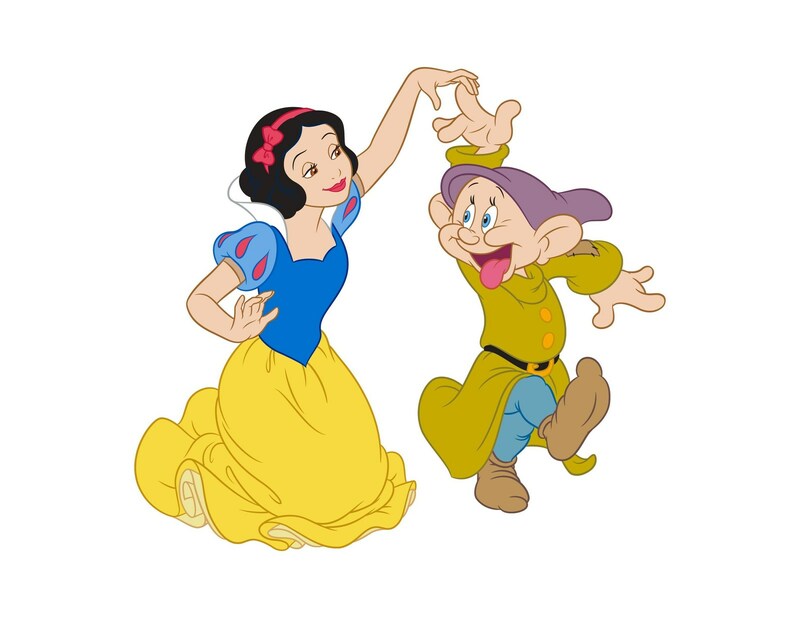 It’s off to Saks Fifth Avenue we go this holiday season where the retailer and Disney will celebrate the 80th anniversary of Snow White and the Seven Dwarfs. It’s a magical partnership that will quickly put you in the holiday spirit. 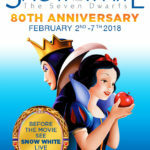 To mark the 80th anniversary of “the fairest of them all,” the high-end retailer and the entertainment giant have taken the wraps off an early holiday present. 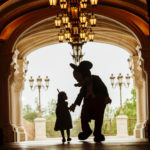 Saks and the Mouse House will come together to delight shoppers of all ages by creating one-of-a-kind experiences, Disney-inspired fashion accessories and giftables across Saks’ 41 stores in the United States and Canada. Saks is pulling out the stops to not only celebrate the holidays but the special milestone of Snow White and the Seven Dwarfs. 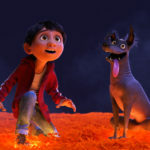 From its annual holiday window unveiling in New York this November to merchandise inspired by the epic movie, all Saks stores in North America and Saks.com will participate in the festivities. The retailer is working with its team of premiere designers to create merchandise exclusively for the occasion. If you live in the New York area or will be visiting during the holidays then you may want to book a special Disney themed breakfast at Cafe SFA on the 8th floor of Saks New York flagship store in the heart of Manhattan. It won’t be just any ordinary breakfast, but a meal fit for a princess and her friends. 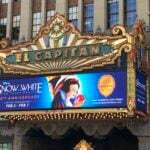 Snow White, the Prince and Dopey will make special guest appearances during select dates from Saturday, November 25th through Sunday, December 31st. 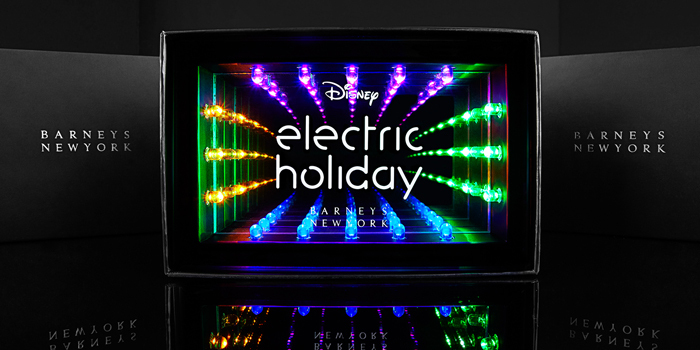 Tickets are available for purchase online at Saks.com/disney. Tickets are sold by the table so a table of two is $200, a table of four is $400. Refunds on purchased tickets are available up to 30 days before your event start date. The feast will begin promptly at 8:30 on each special day and will be served family style. On the royal menu will be Vanilla Infused Greek Yogurt and Seasonal Fruit, Mini Pretzel Croissant Ham and Cheese, Mini Pancakes with lightly sweetened whipped cream and strawberries, Mini Cheddar Frittatas and Mini Cupcakes. The collaboration has everyone at Saks and Disney beaming from coast to coast. Saks president Marc Metrick says “the power of brands like Saks and Disney coming together to create special experiences and custom design pieces that our clients won’t find anywhere else, is the epitome of today’s new luxury.” Metrick sees the Saks-Disney relationship as a way for his stores to sparkle with pixie dust during the holiday season adding that there is more news to come on the collaboration in the weeks and months ahead. 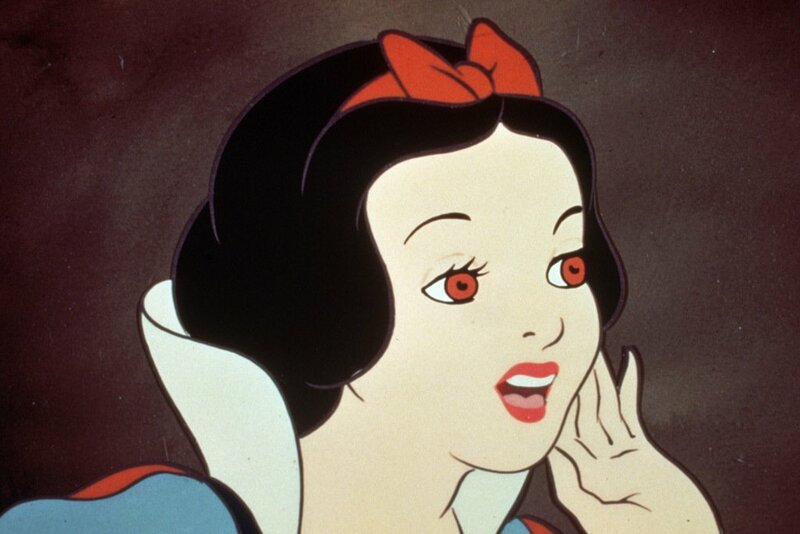 Snow White premiered at the Carthay Circle Theatre on December 21st, 1937 and was deemed a critical and commercial success. This is not Disney’s first-holiday window display in the Big Apple. 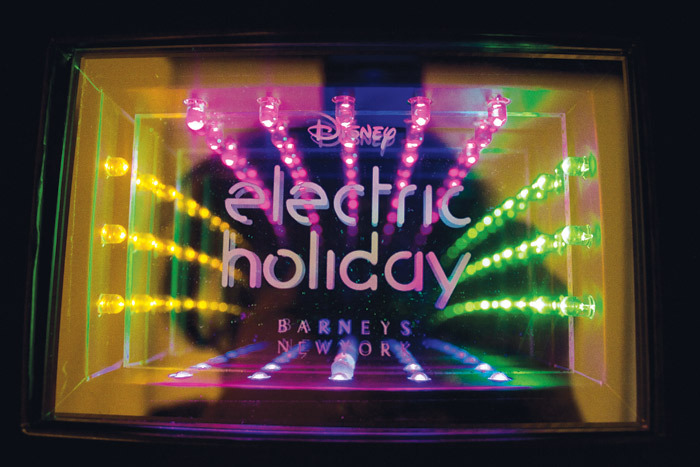 In 2012 Disney’s Minnie Mouse was featured at Barneys flagship Madison Avenue store windows as part of the retailers Electric Holiday. 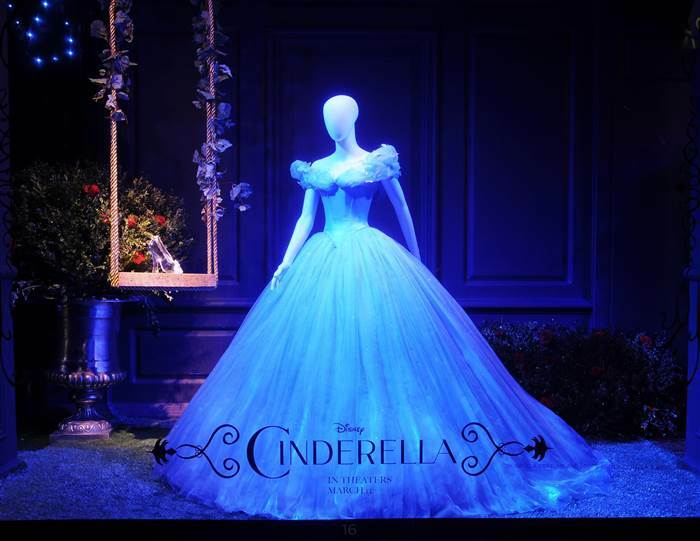 In March 2015, Saks iconic windows were transformed into the magic of Disney’s live action Cinderella featuring the actual costumes from the movie.